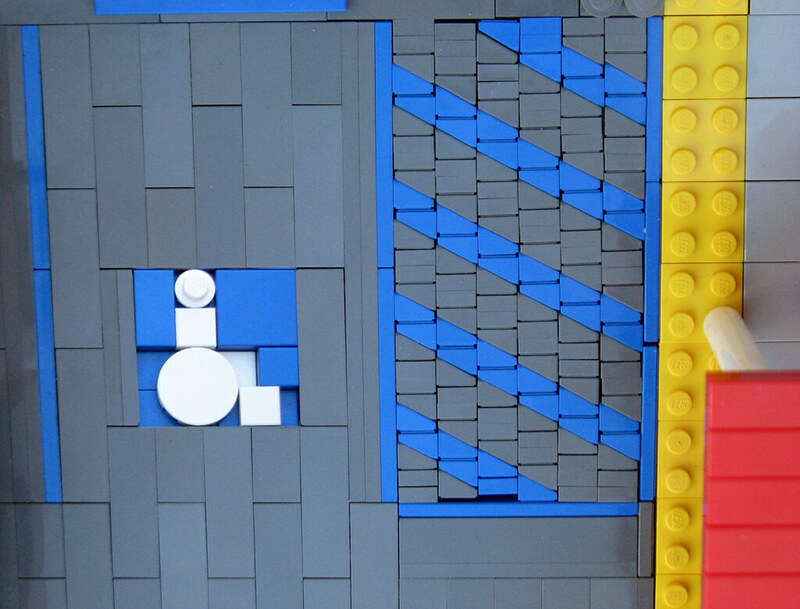 The OneLug–which consists of (from left to right) me, Remi Gagne, Brandon Griffith and Alyse Gagne–just completed our group project depicting “The Last March of the Ents” From Peter Jackson’s The Lord of the Rings: The Two Towers. 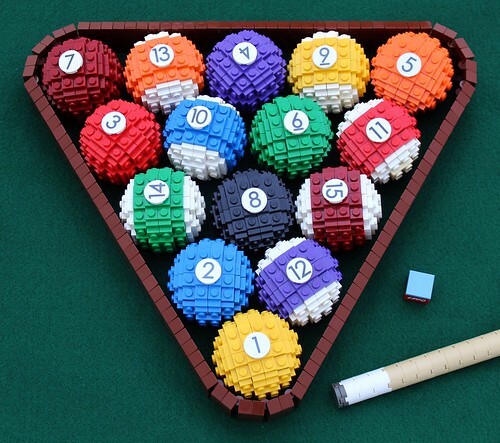 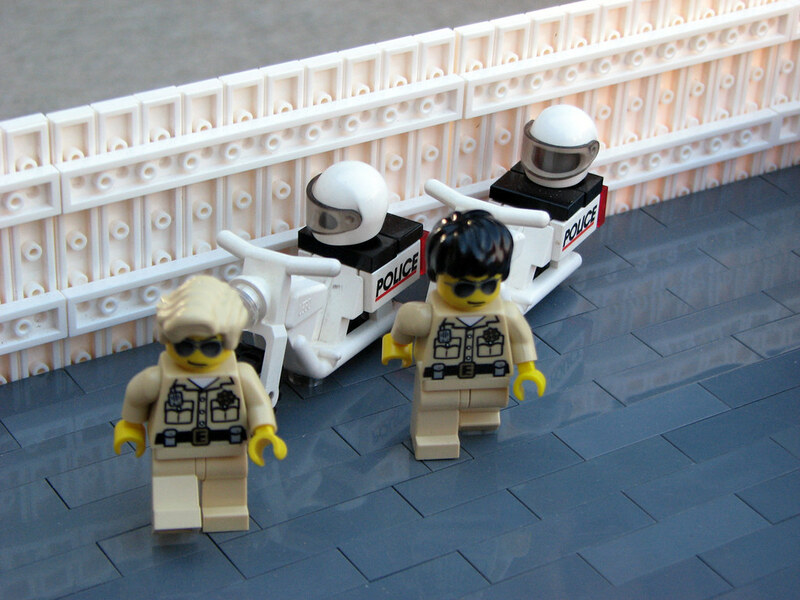 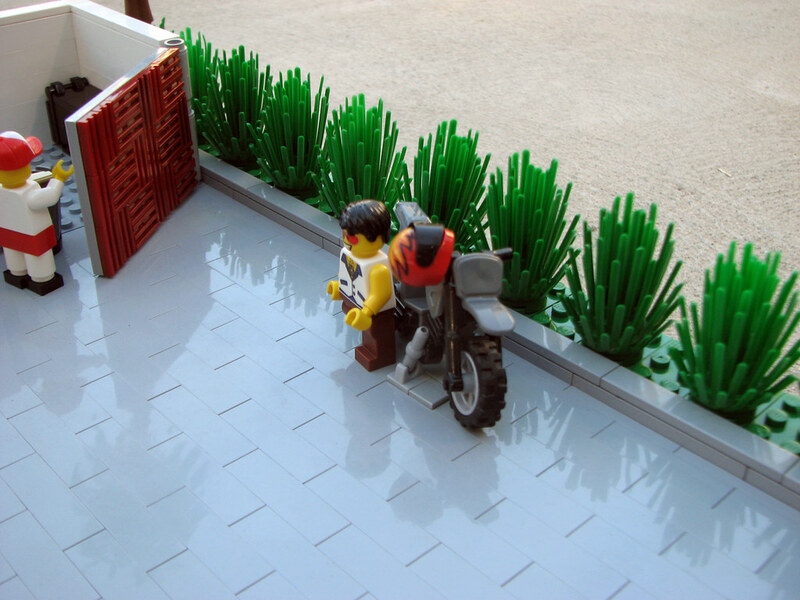 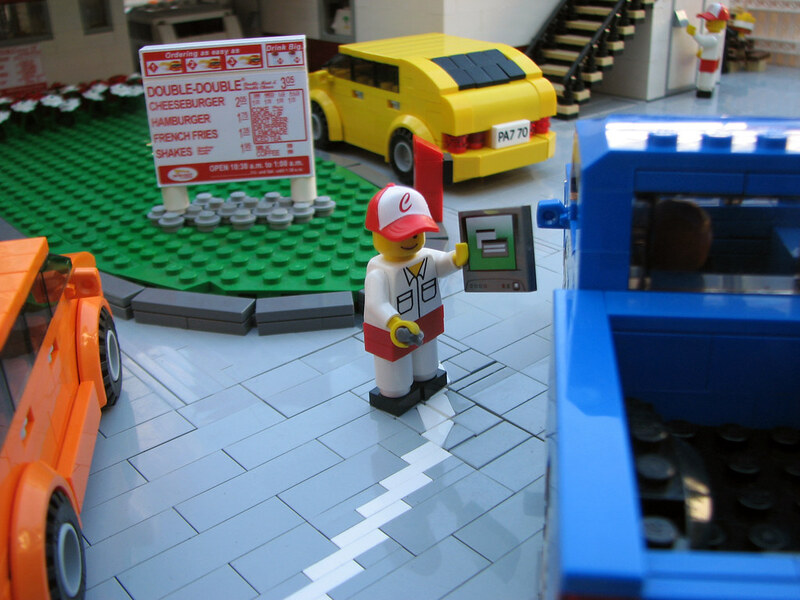 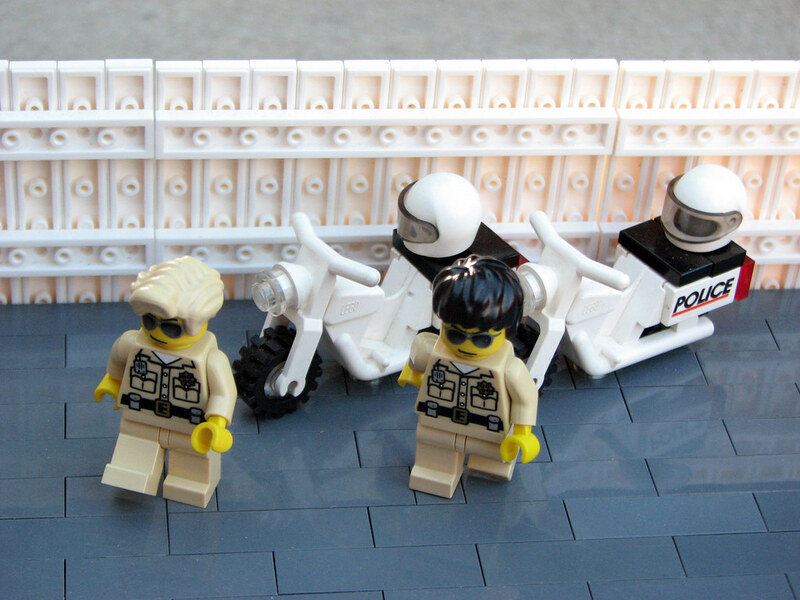 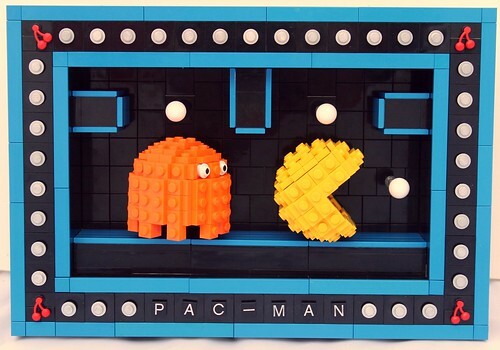 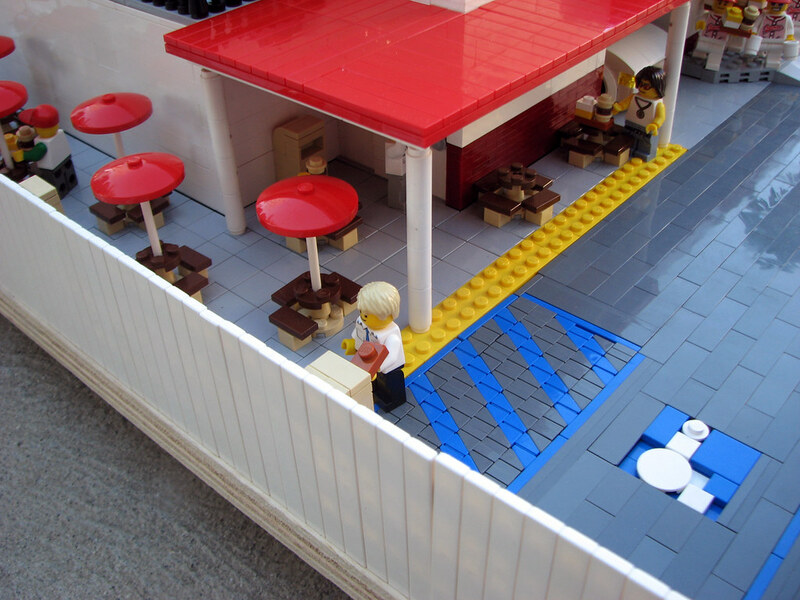 It’s been a massive undertaking, and was completed in about six months. 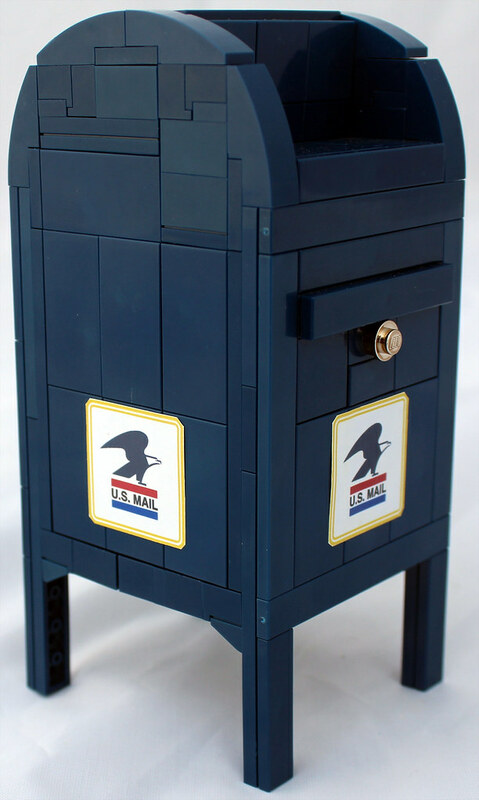 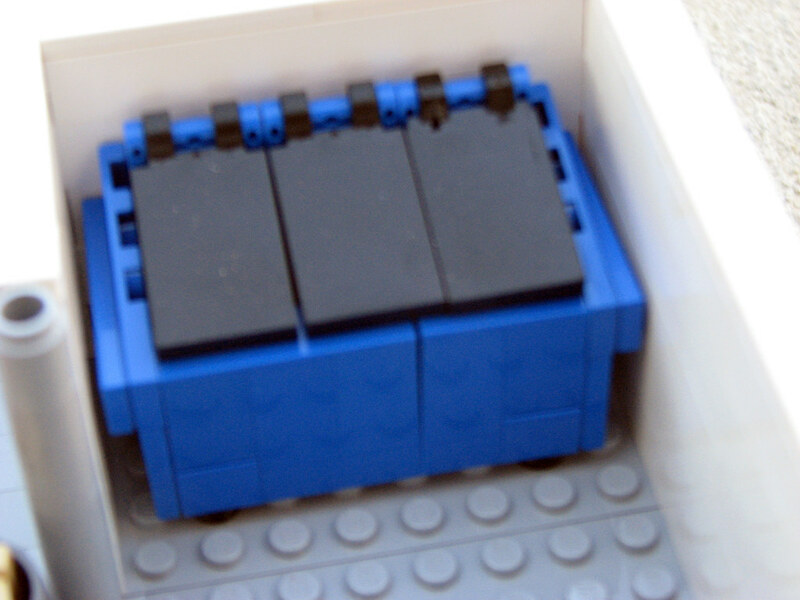 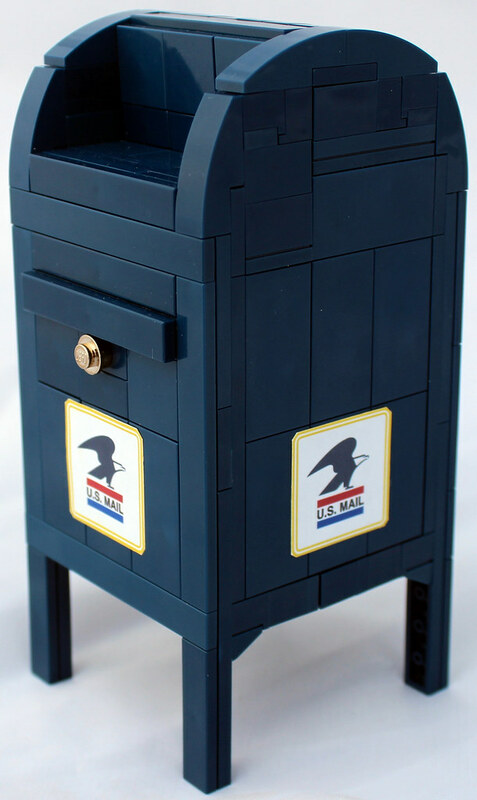 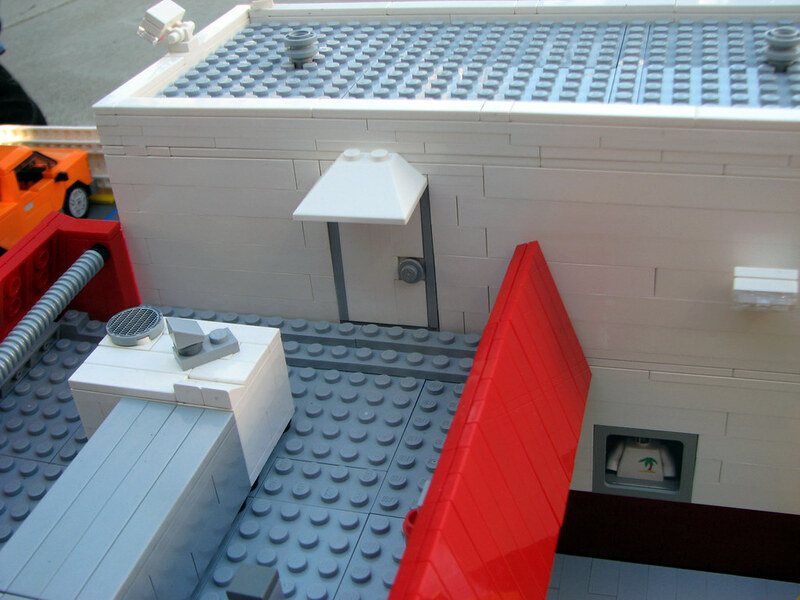 The Tower stands at about seven and a half feet tall and the base is eight feet in diameter. 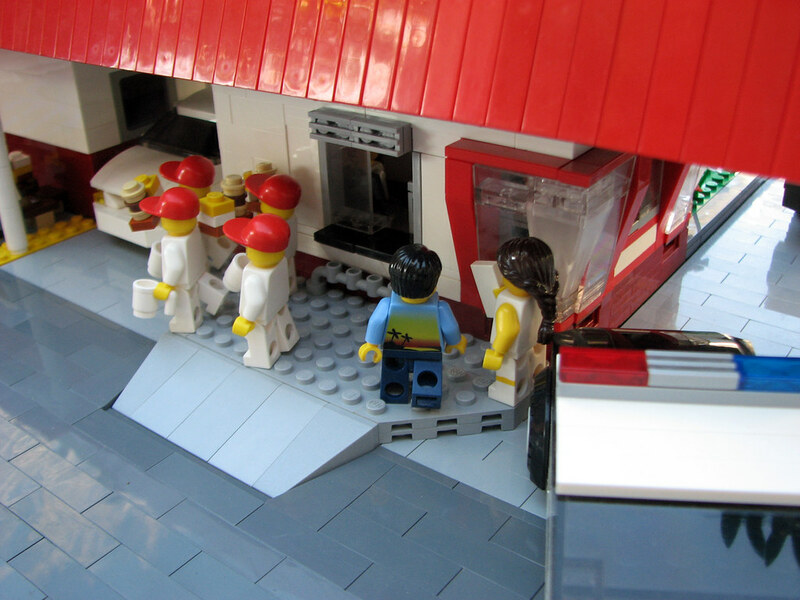 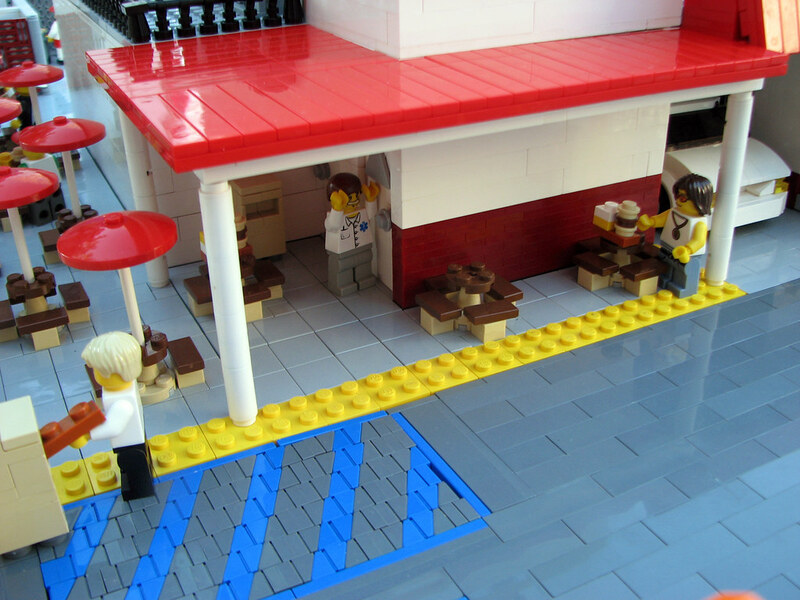 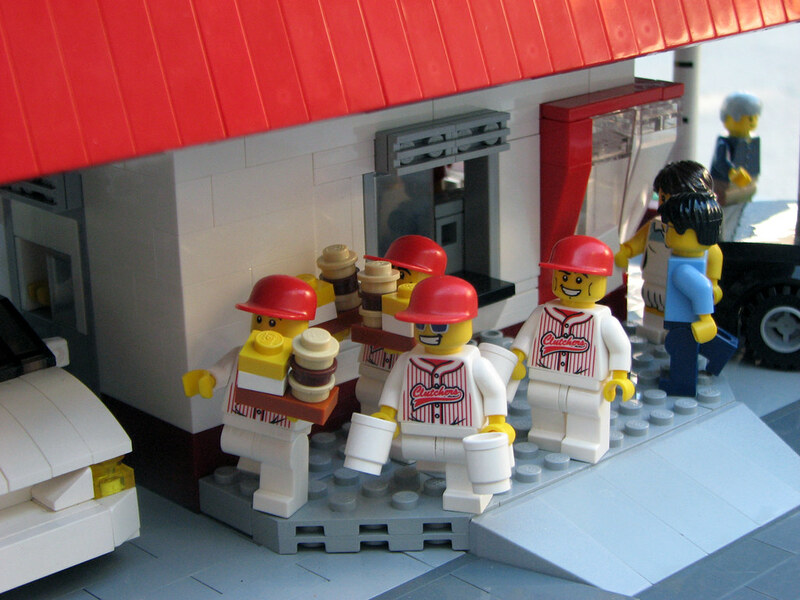 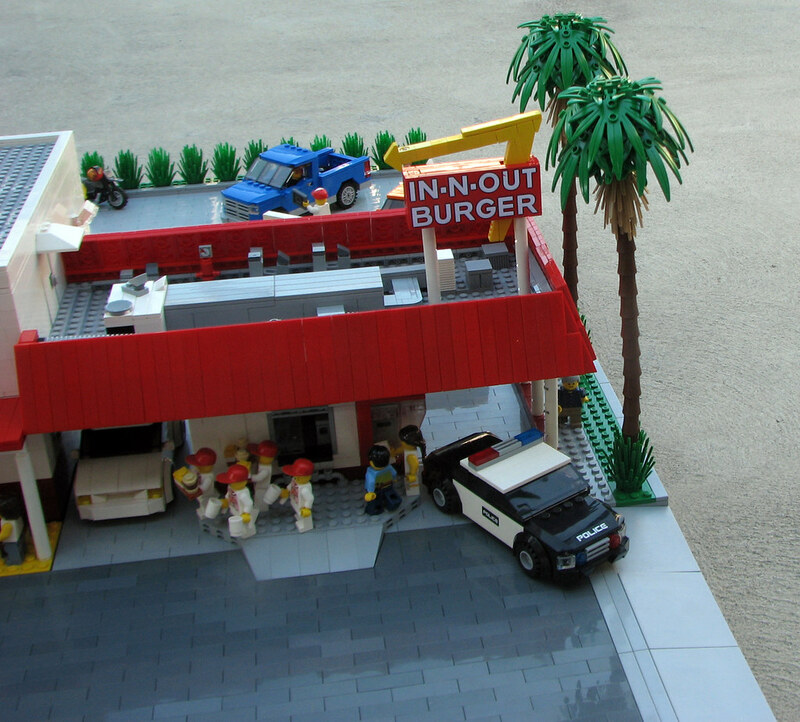 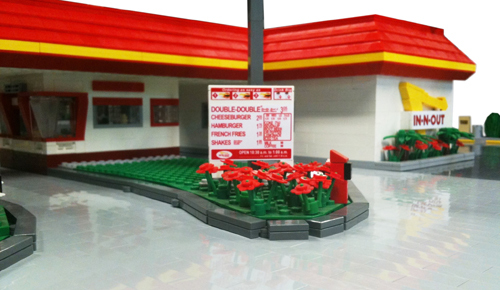 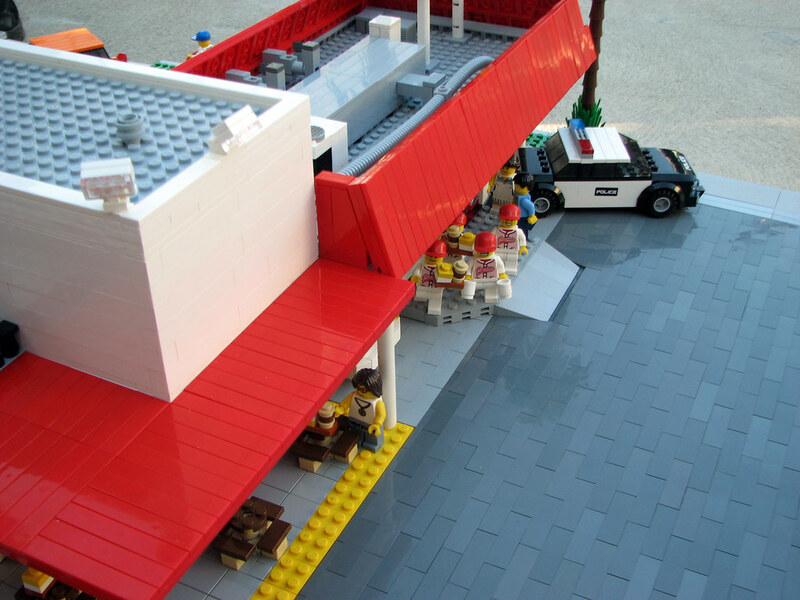 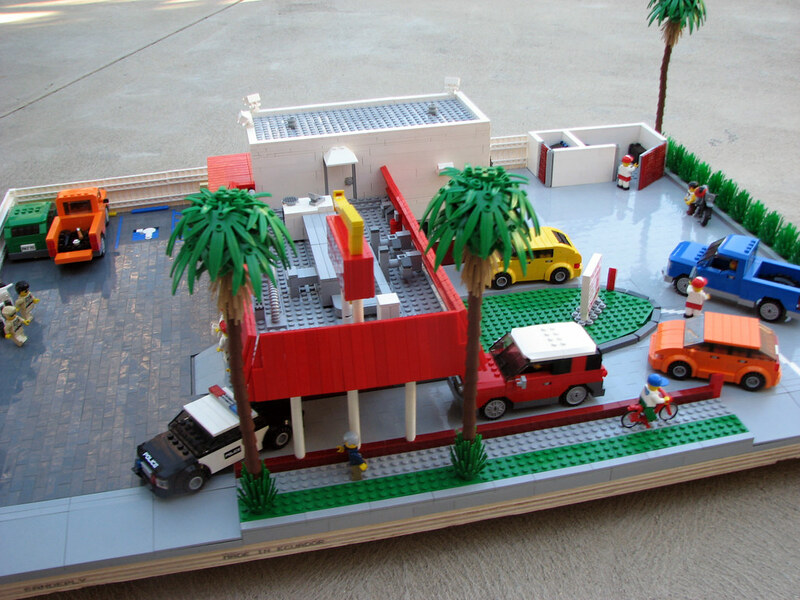 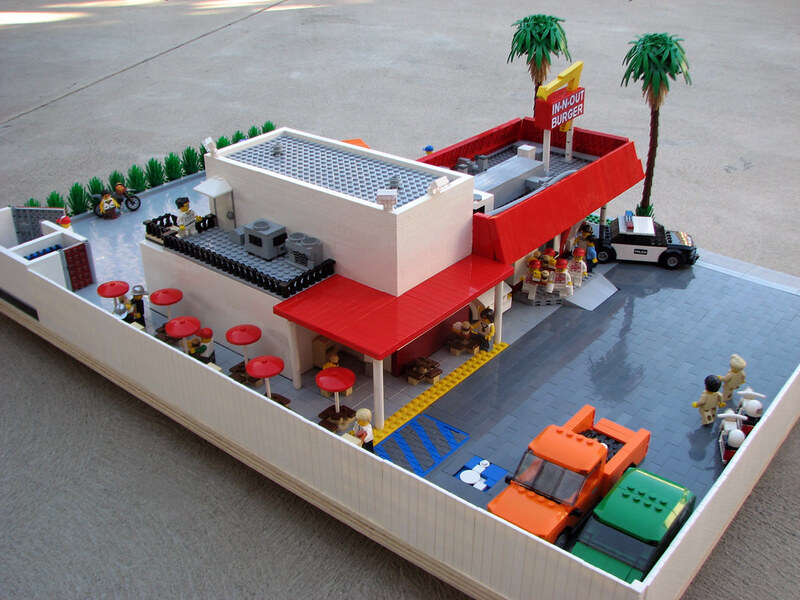 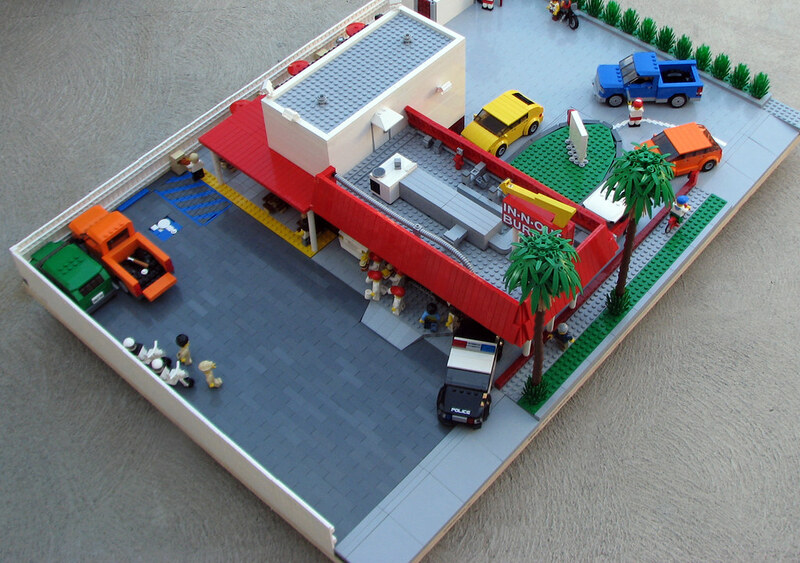 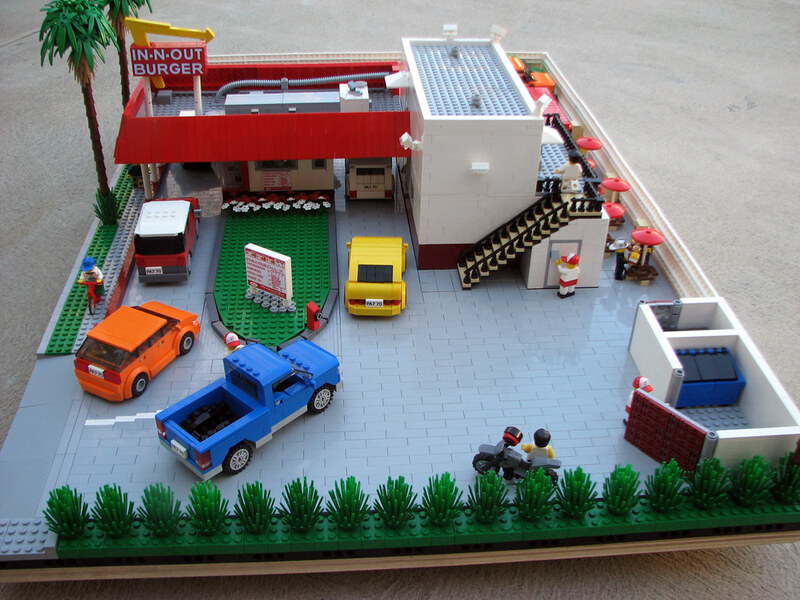 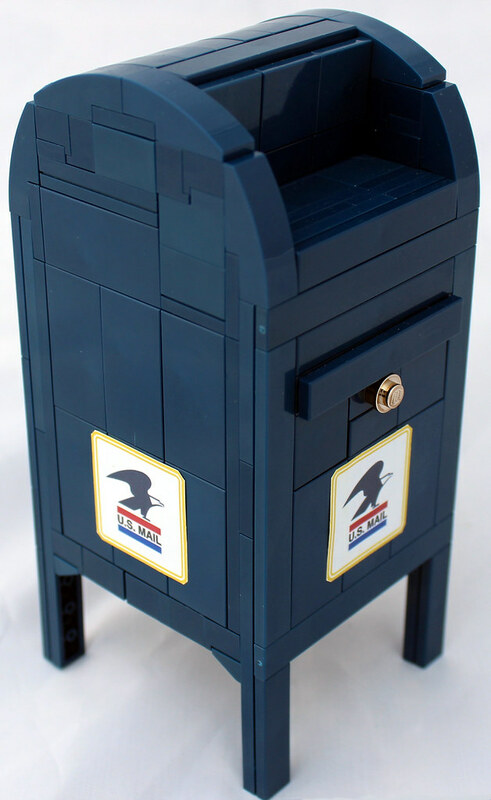 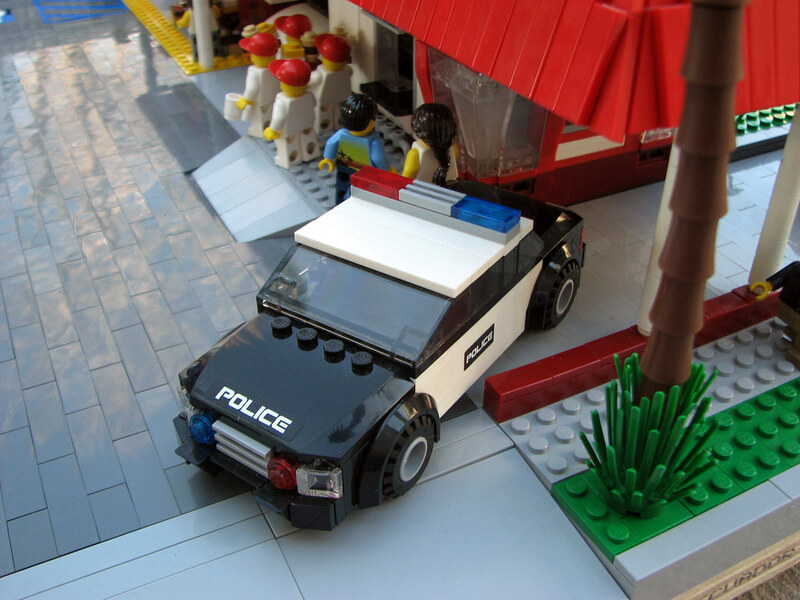 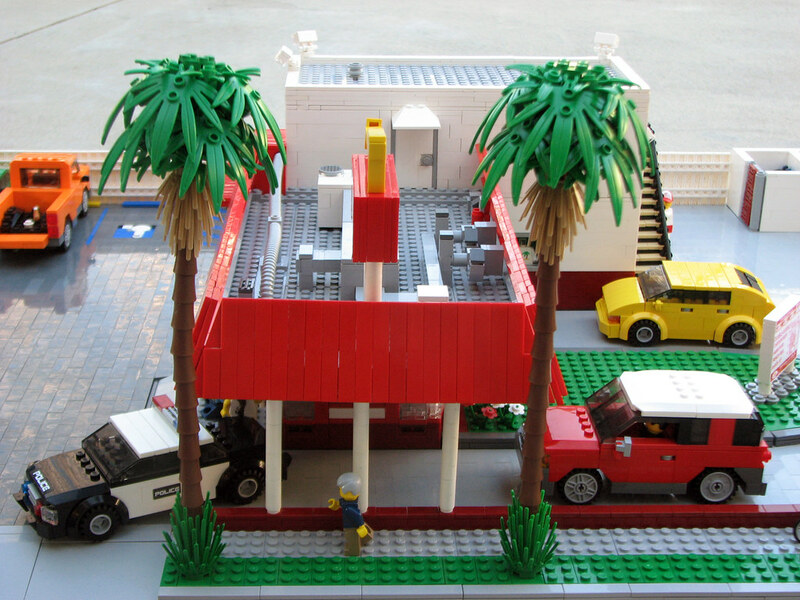 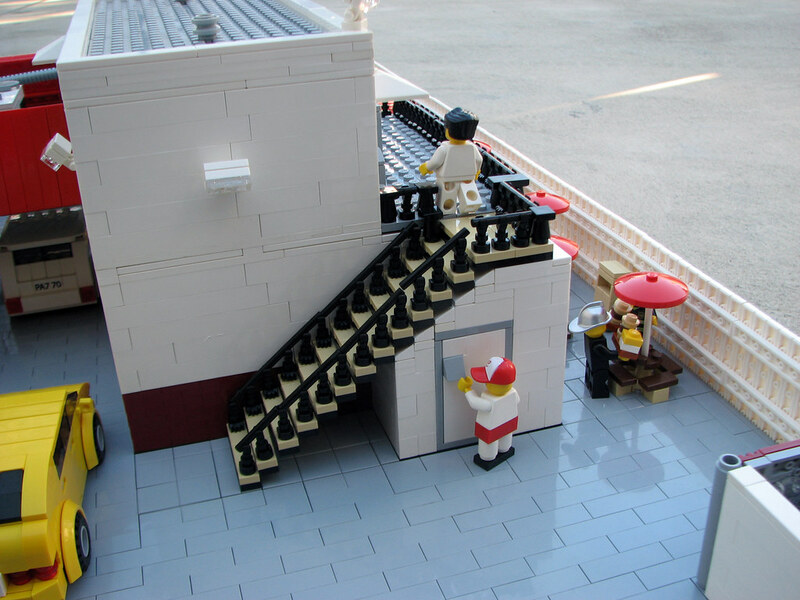 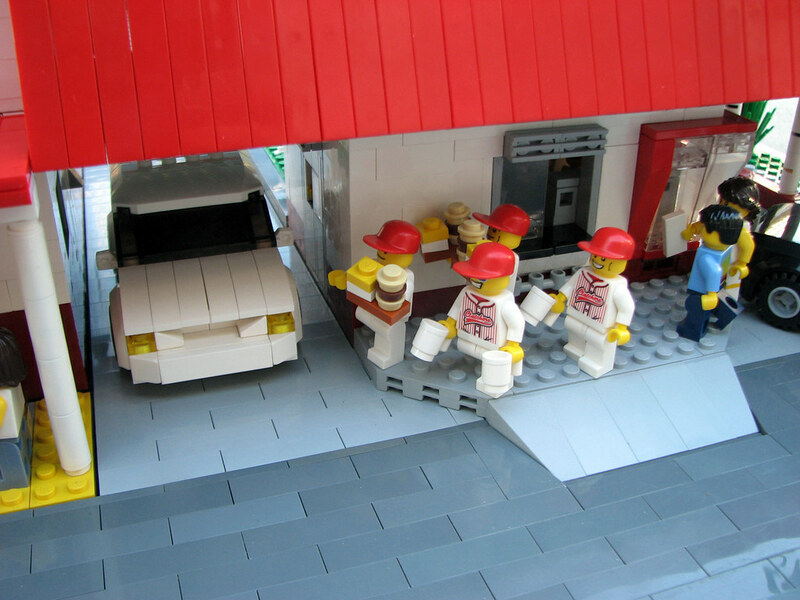 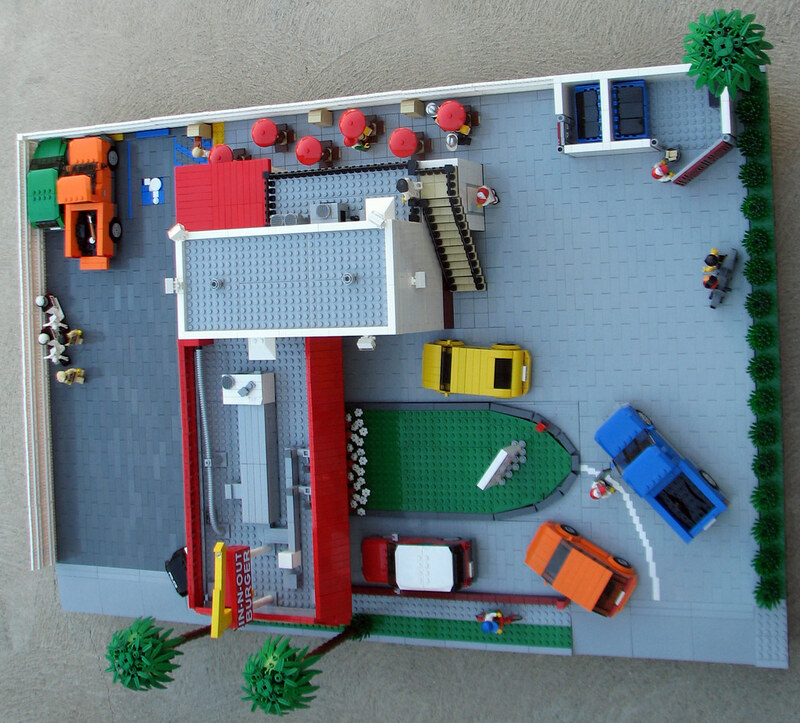 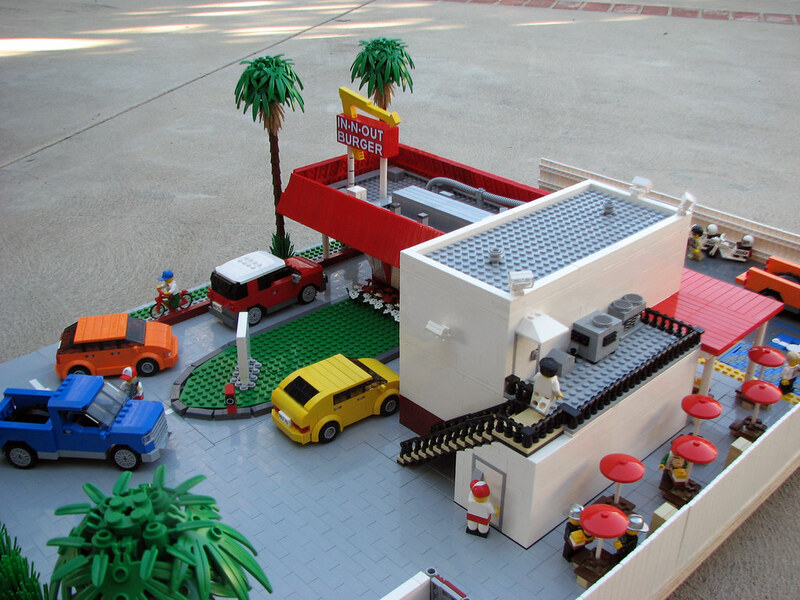 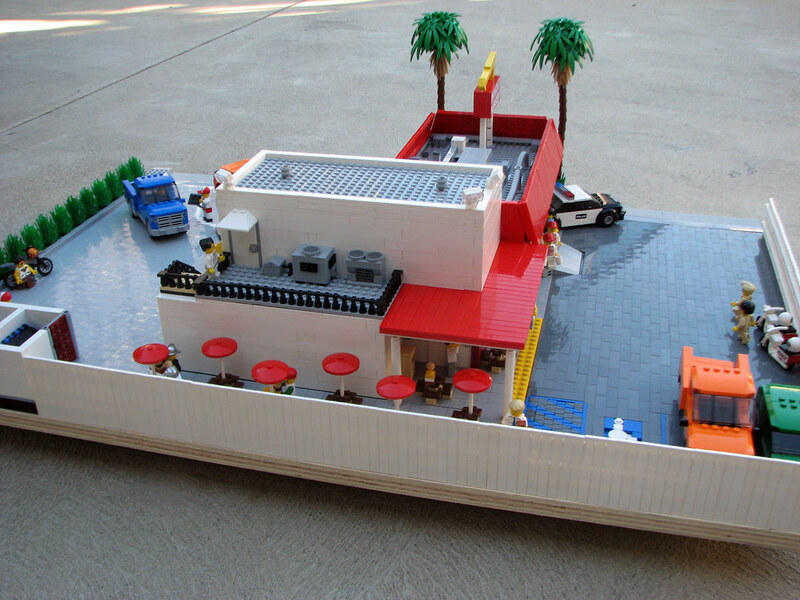 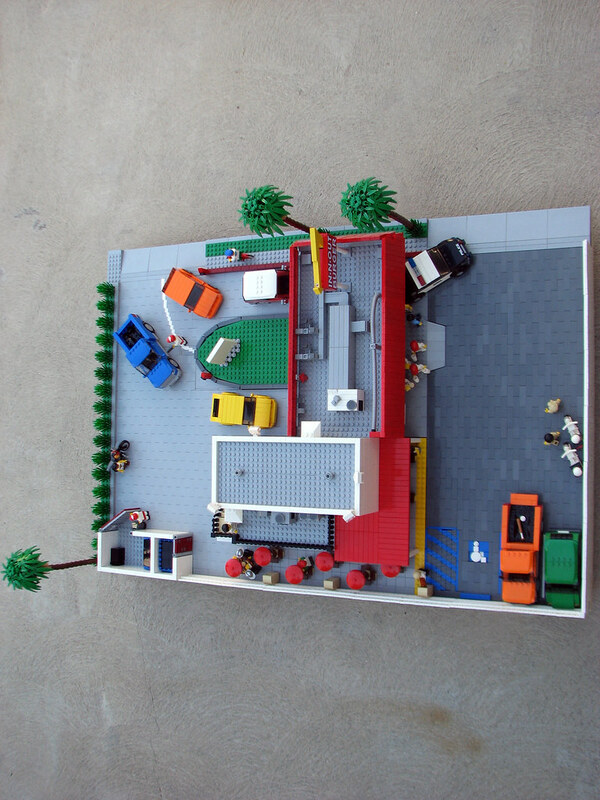 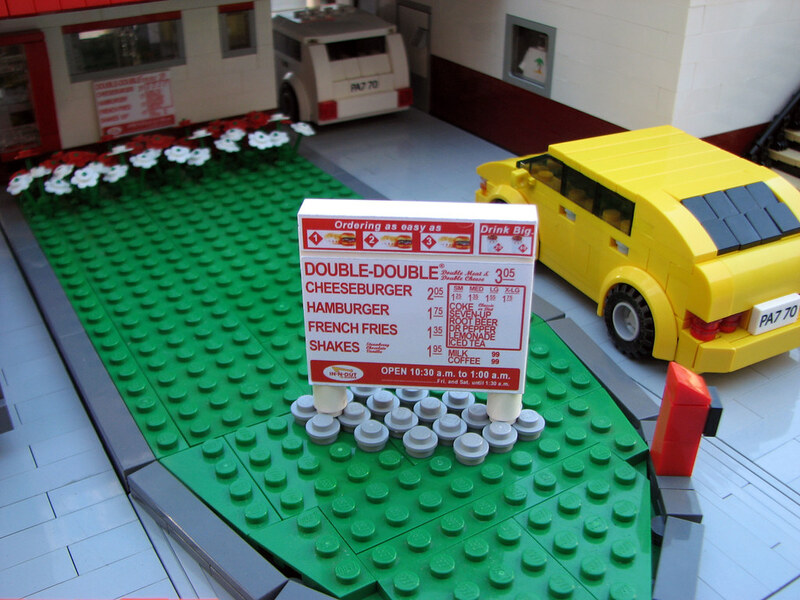 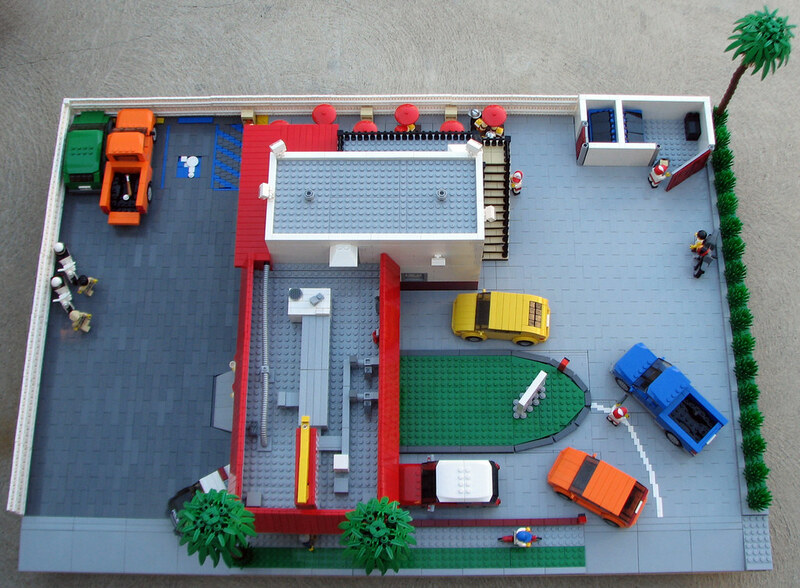 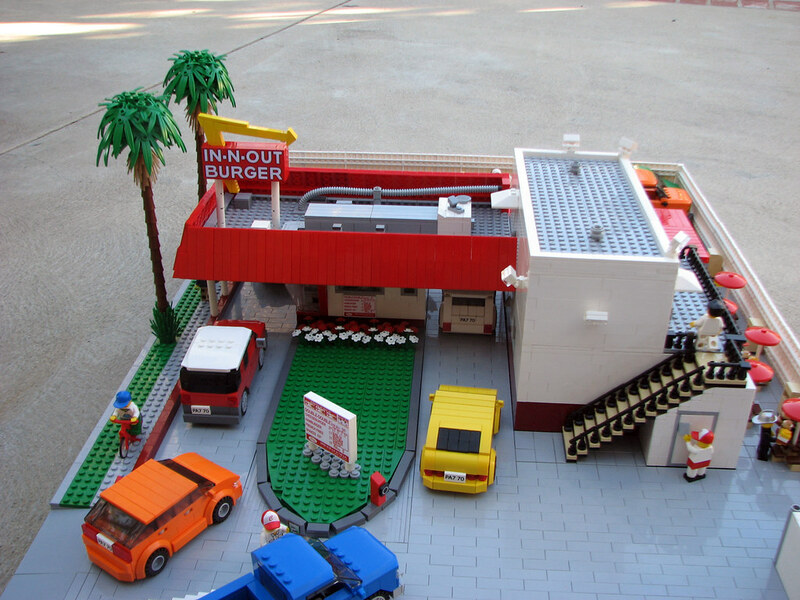 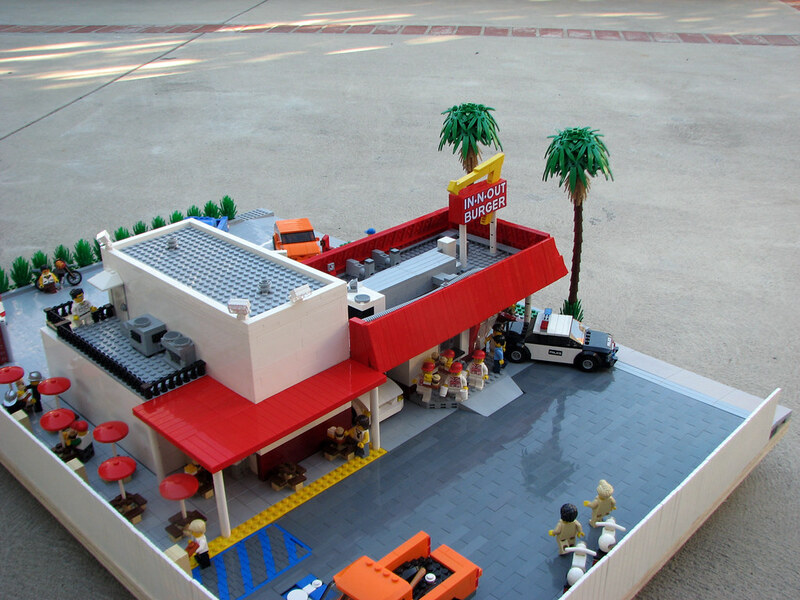 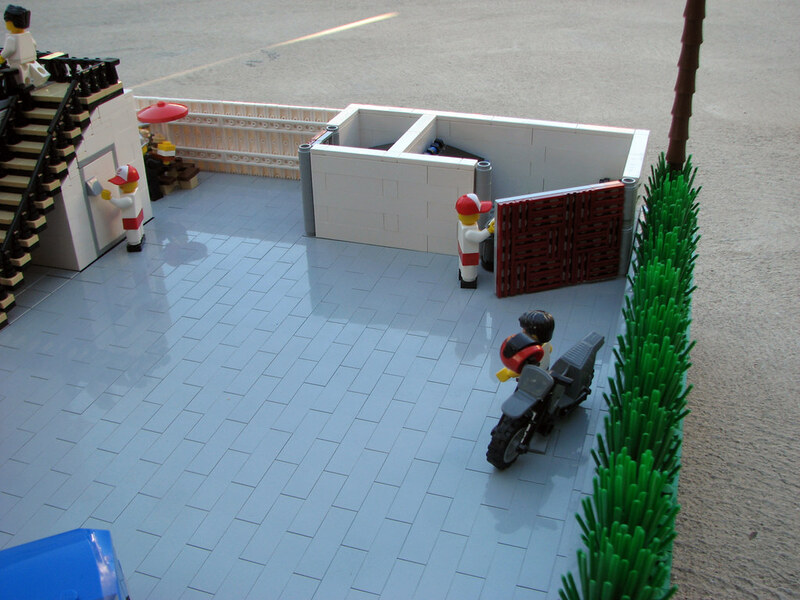 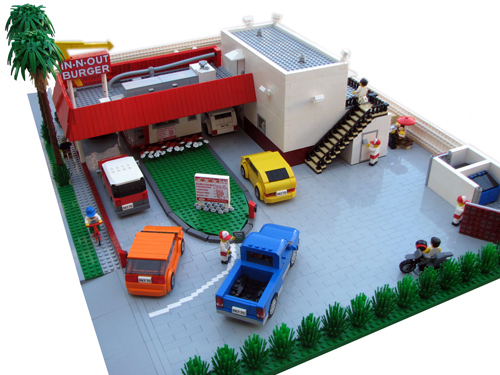 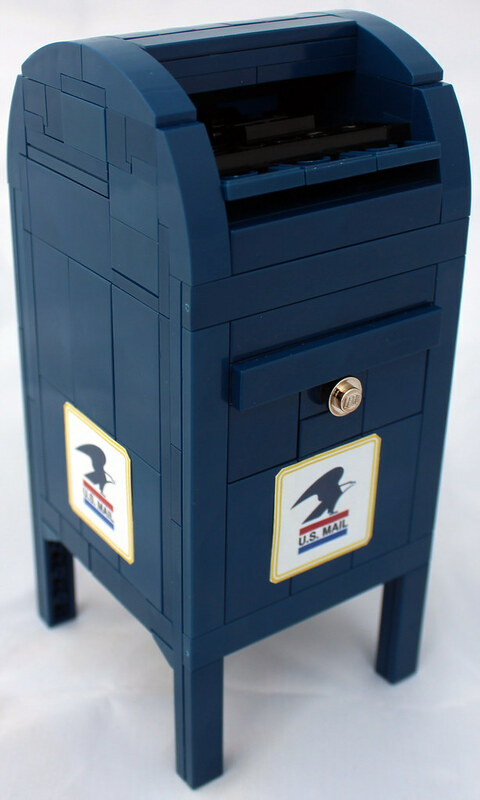 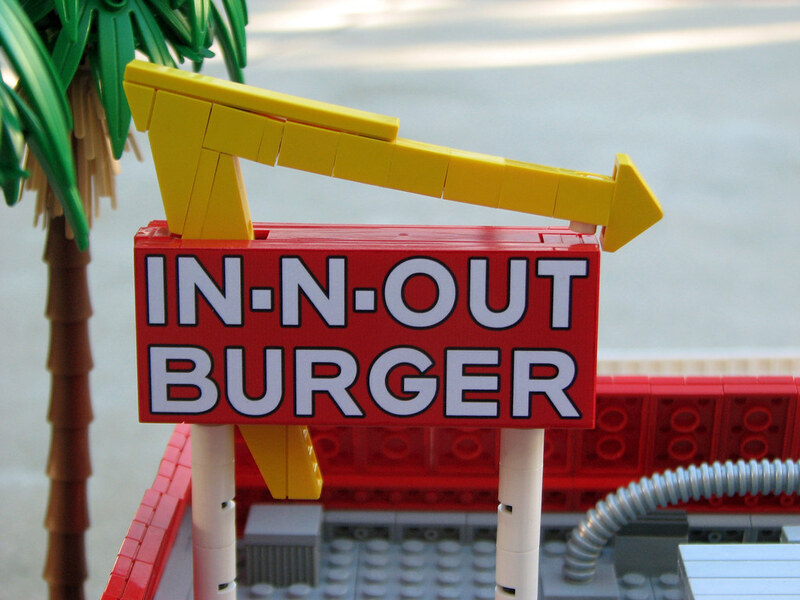 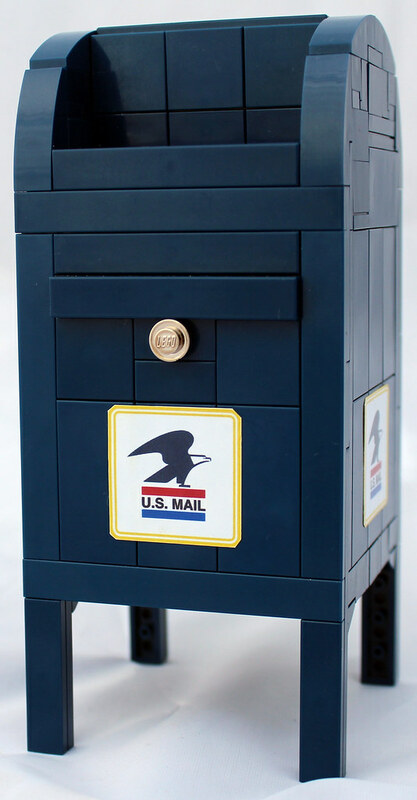 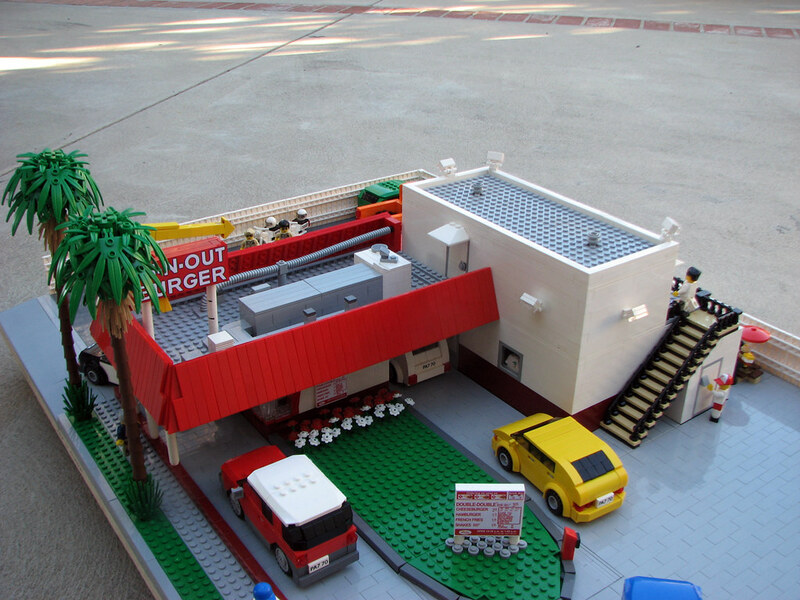 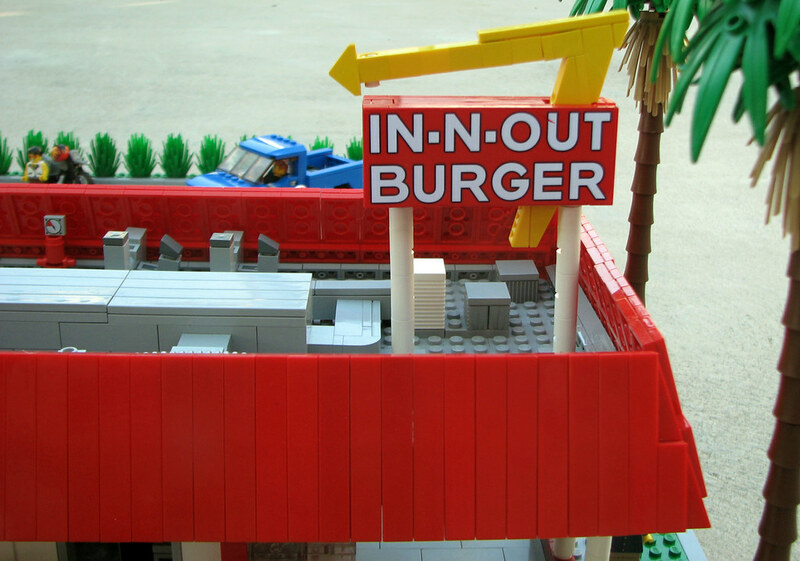 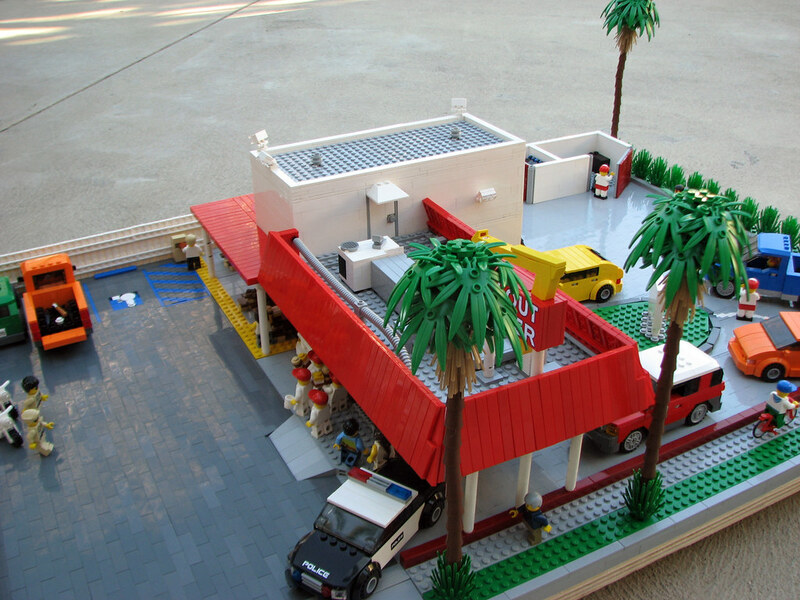 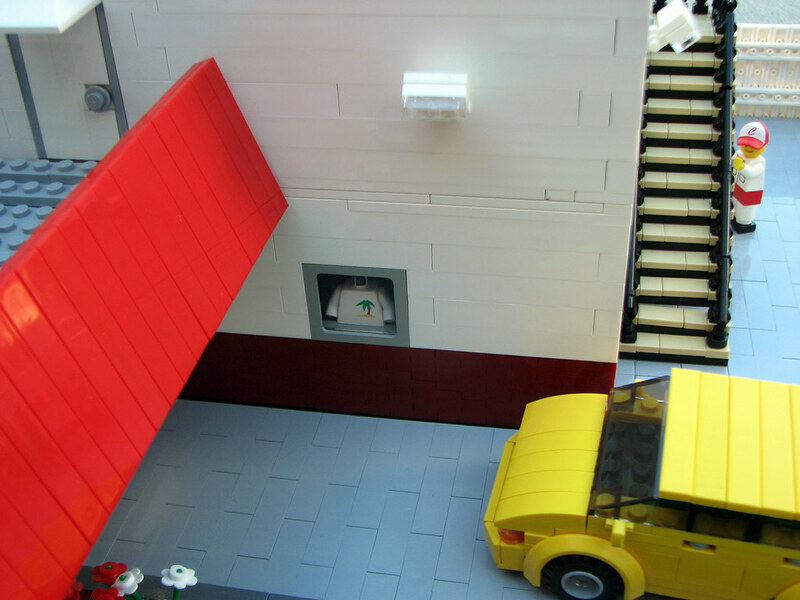 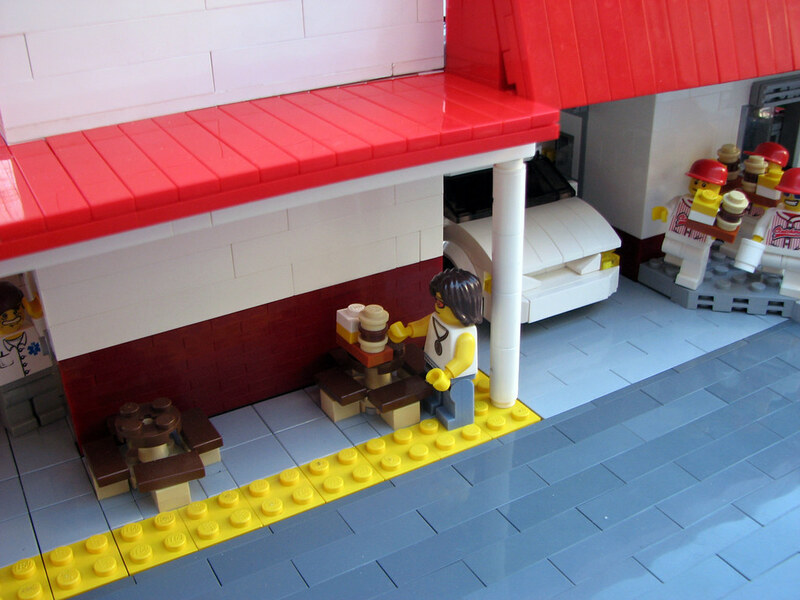 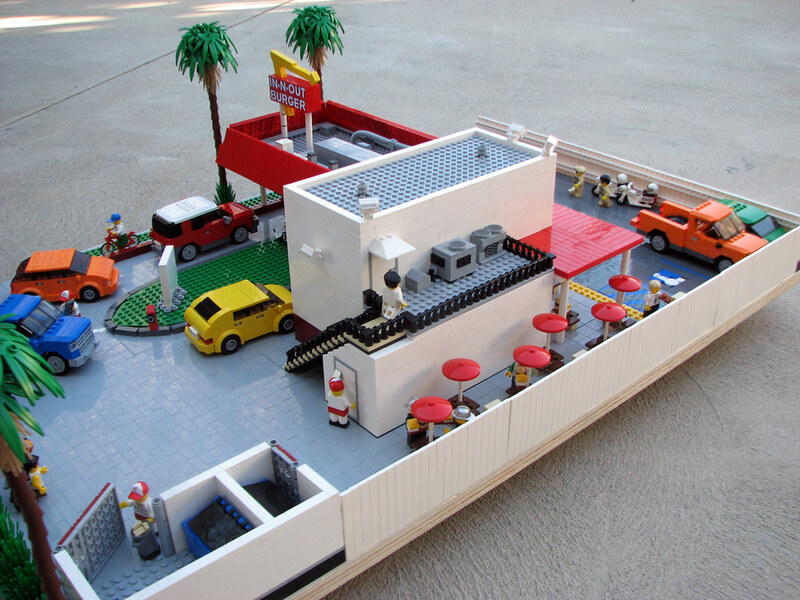 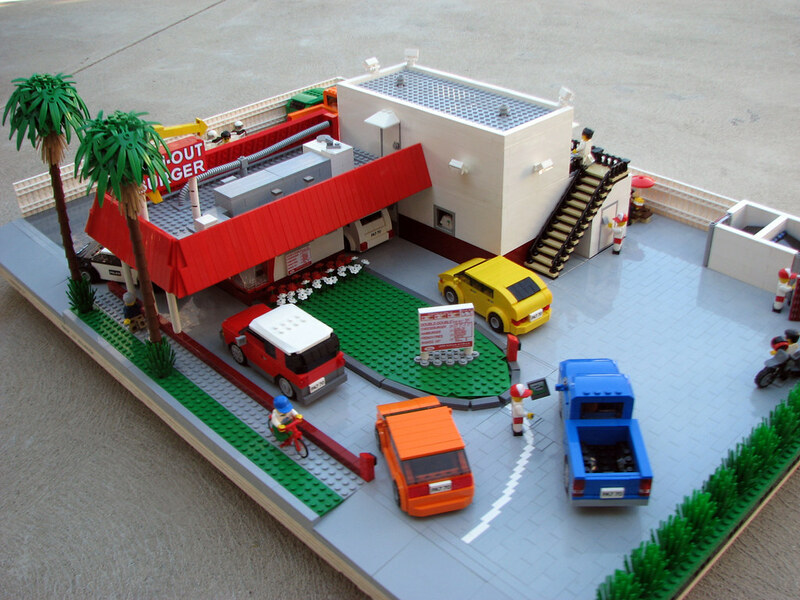 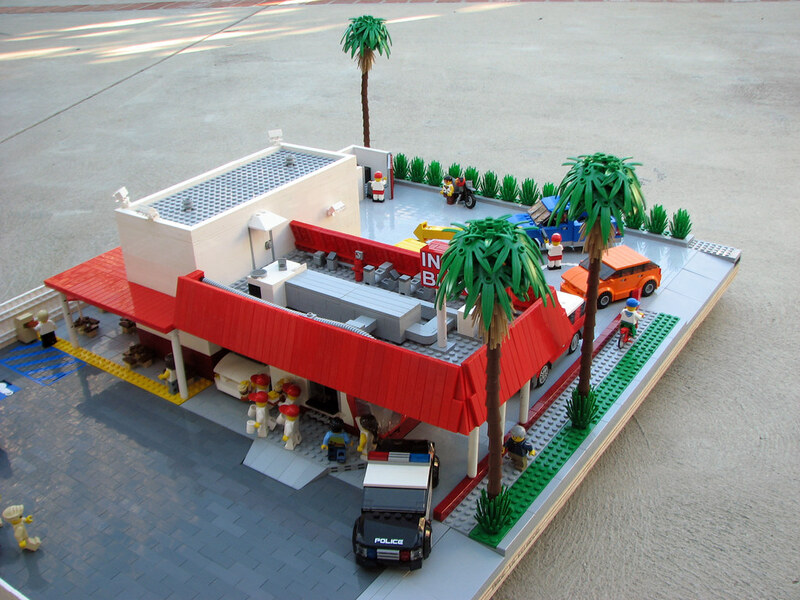 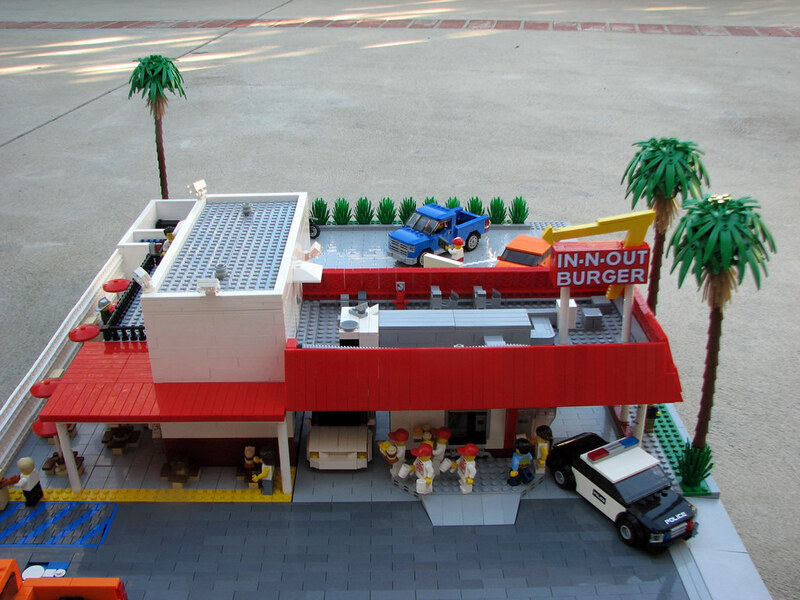 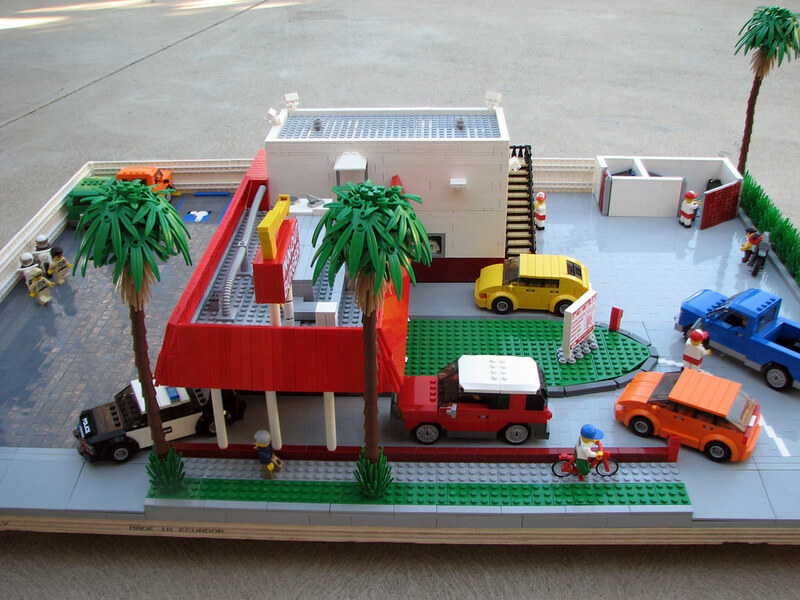 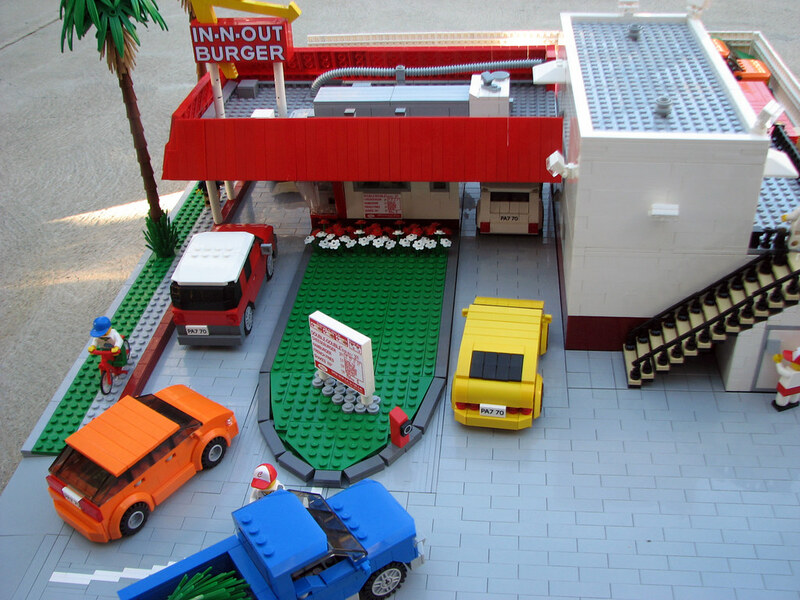 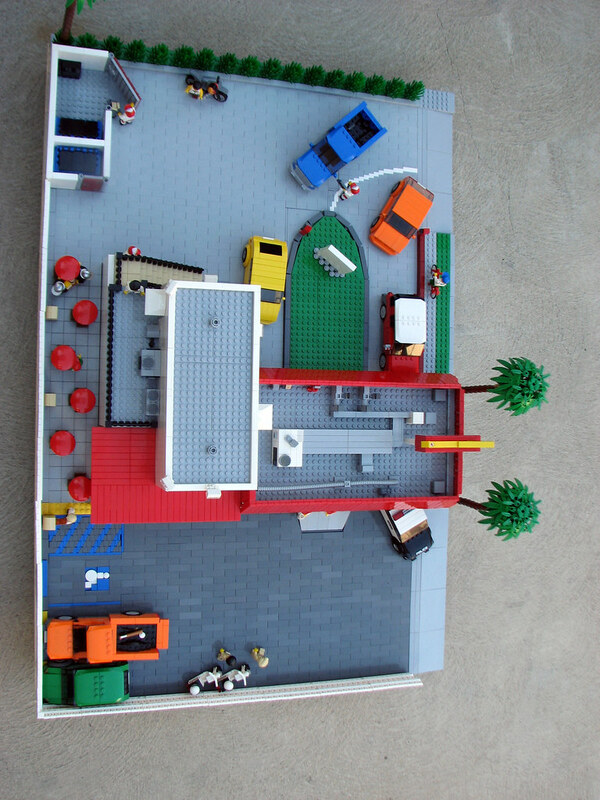 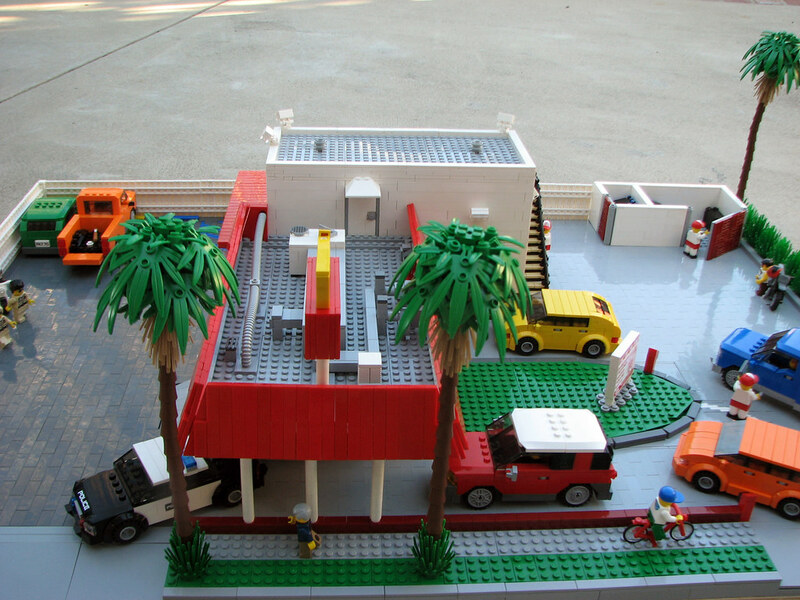 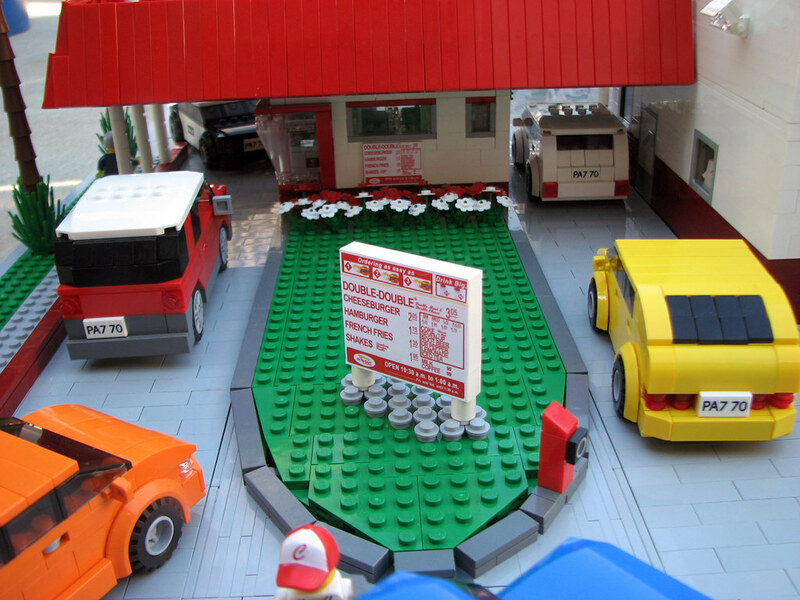 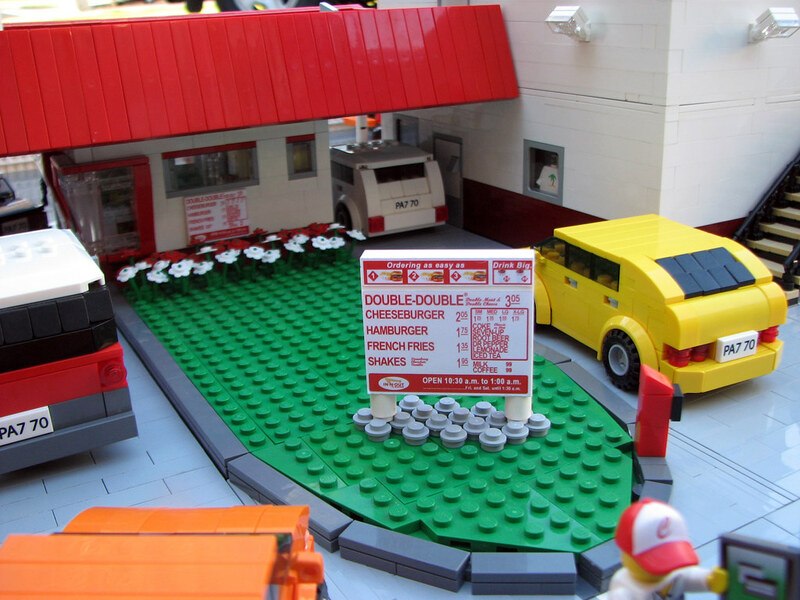 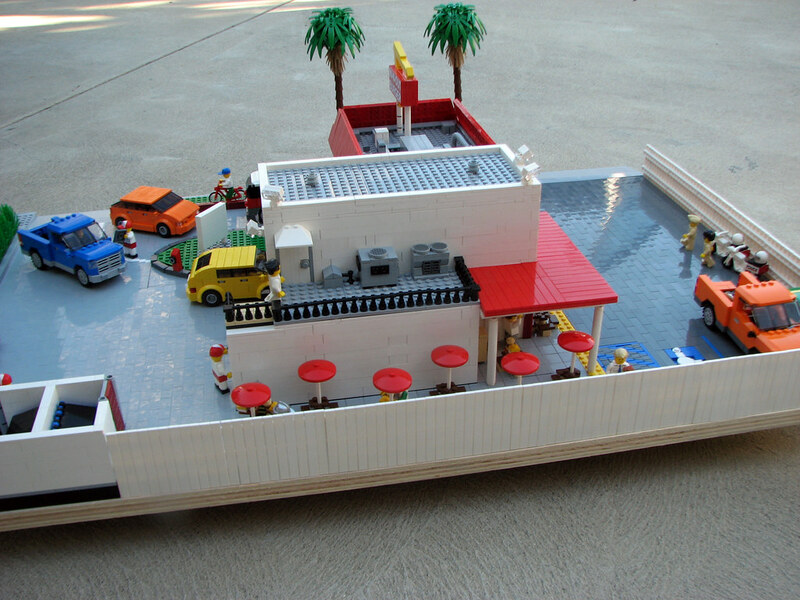 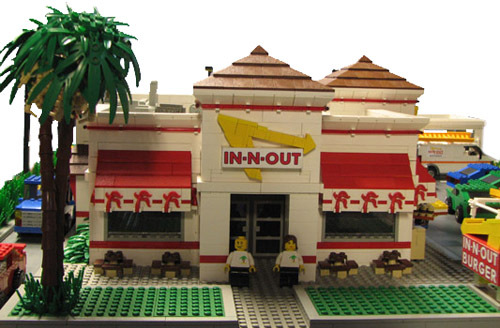 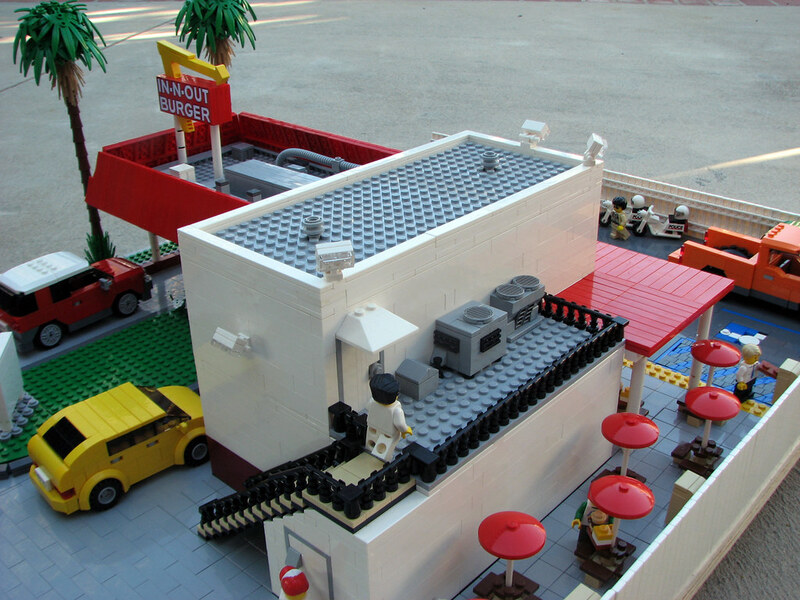 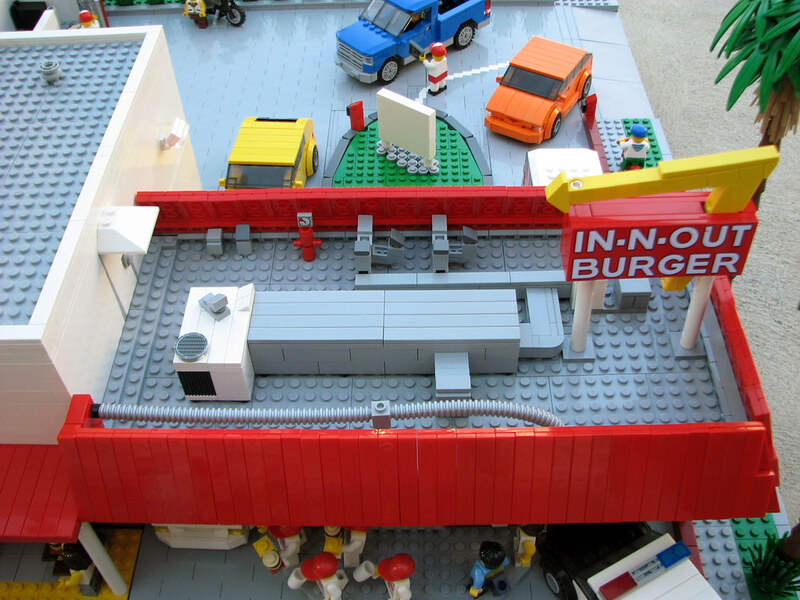 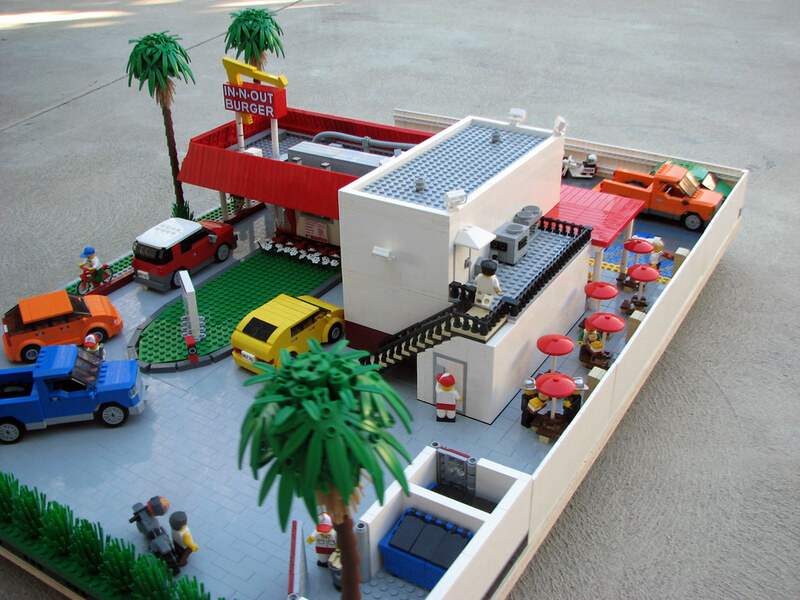 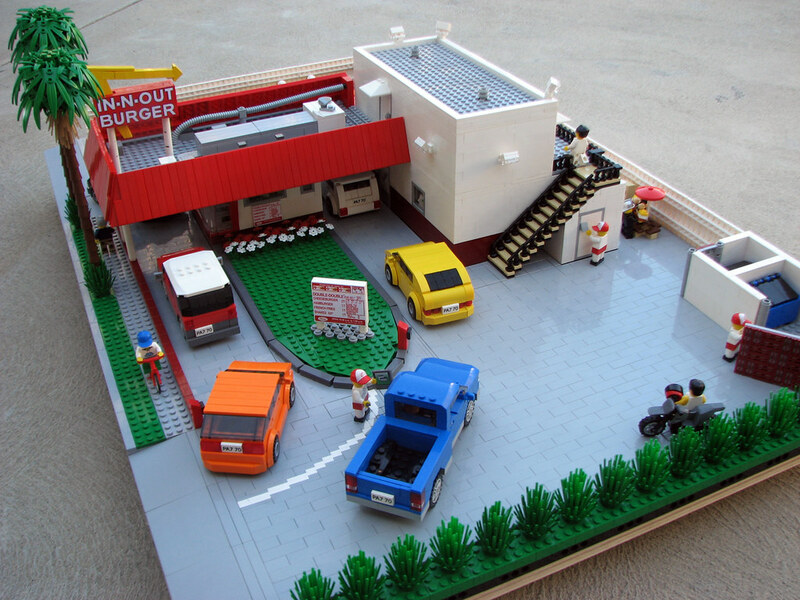 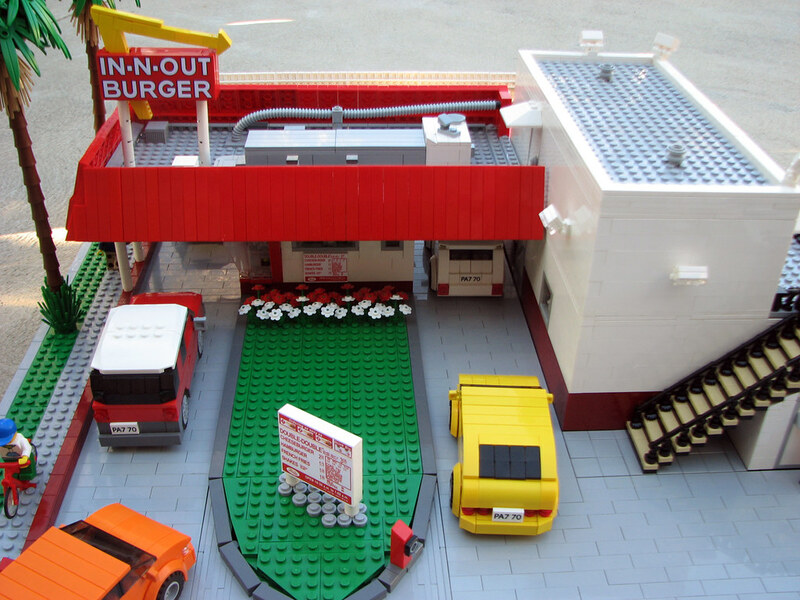 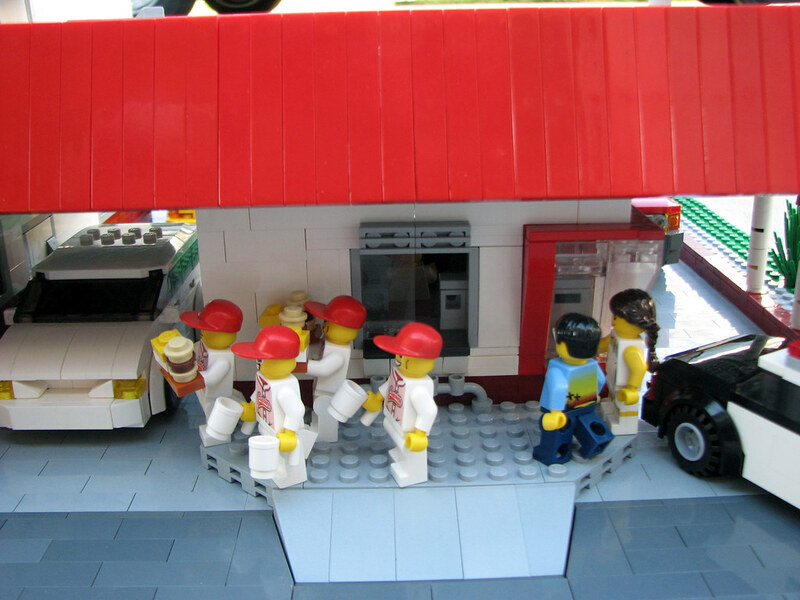 In-N-Out Burger commissioned me to do scale replicas of a few of their stores.